Before you redecorate that bathroom furniture , you need to map out all of your options, including those regarding your bath’s vanity. Your bathroom vanity might have seemed to be working well for you, but could it work better? Don’t rule out a new vanity top. Today you can choose from several different sorts of bathroom vanity tops, each designed to provide you with the best possible working surface for your vanity. A standard countertop surfaced vanity top is very likely what you have now. These are adequate, but have a finite lifespan. Yours could need replacing. They have advantages. They clean easily and conform allowing for those recessed areas some vanity tops offer. 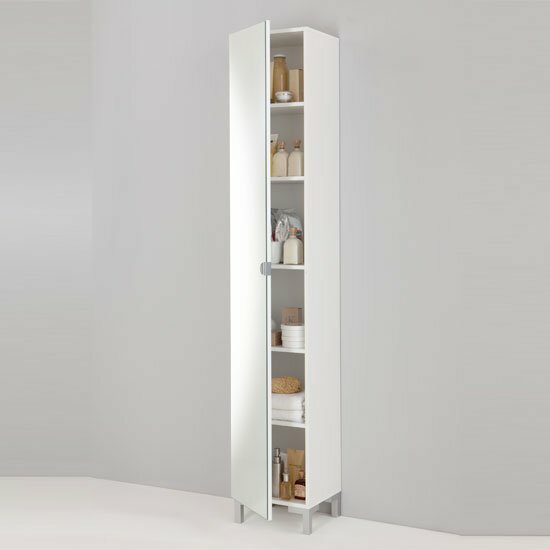 They can also come in a number of colors and that makes them a good, inexpensive style choice for most vanities. The next level up is the polished wooden vanity top. You’ll like two things about this top. First, it is wooden, but sealed with a waterproof barrier so it’s as easy to wipe off as the laminated countertop but it also brings the stylish warmth of wood to the bathroom cabinets . It can also break up the look of the bathroom counter, so even a built-in vanity seems like it’s a separate unit. Marble or stone vanity toppers are top of the line in this market. They are elegant, easily cleaned and offer seamless, timeless style. They are, of course, more expensive. Still, if you’re planning on keeping this one for a while, it might be worth the investment long term. Whether you go with a laminated countertop, the wooden or the marble top, choosing a fresh look from today’s bathroom vanity tops adds style and value to your bath. Choose the look you like and the price you can afford. Then, when you redecorate, you will end up with the best vanity look for that updated bathroom.